Updated 3pm Wednesday. 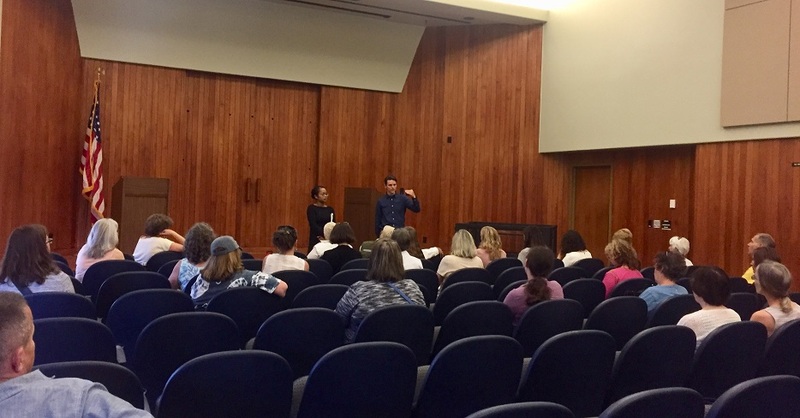 7/17/18 notes from visiting WA’s senators’ staffers. Rally vid: 43:17. 7/10/18: notes. FAQs & Archive. Online info about our senators. The main takeaway from today was that we want to feel safe, and we want our senators to take a strong stance – and announce that we are not in normal times. We want them to say that we are in a Constitutional crisis. We also want them to represent us by writing bills – even if it is unlikely that they get through. We need their strong actions and words so that that people perceive them as having teeth – so that we win in the midterms. In addition, we want Democrats to appear together en masse for the press regularly – maybe every day – to highlight how this is not normal, and we need to protect our democracy. It is tough to get press coverage – the press is more interested in Trump’s controversies. Interestingly, the link that was just made between the NRA and Russia threw people off. Butina, a Russian who is promoting the NRA in the US has relationships with this administration that are under legal investigation: ABCNews.com The NRA is a fruitful organization in dividing people in the US – more than any other issue. It is important that we unite people – by appealing to the military and law enforcement. We need to engage our patriots. Sen. Cantwell is on the Communications, Technology, Innovation and the Internet Subcommittee, and so this is an area that she should focus on. 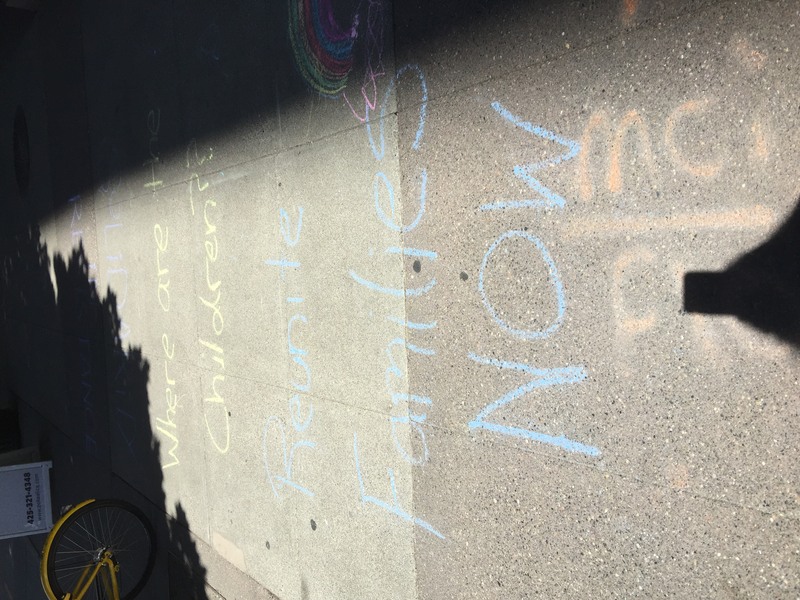 Please sign Sen. Murray’s petition about this: MurraySenate.CP.BSD.net. We want our senators to join other senators in pushing the agenda described in the following terms by TheHill.com: ‘Democrats want Trump to detail all topics discussing during the meeting, including any “suggestions” Trump made to Putin. Sen. Murray: ‘“It was truly horrifying and deeply alarming to see the President of the United States stand with the President of Russia in undercutting the work of our intelligence agencies and law enforcement and blaming America for the attacks on our elections and our democracy,” she said in news release. 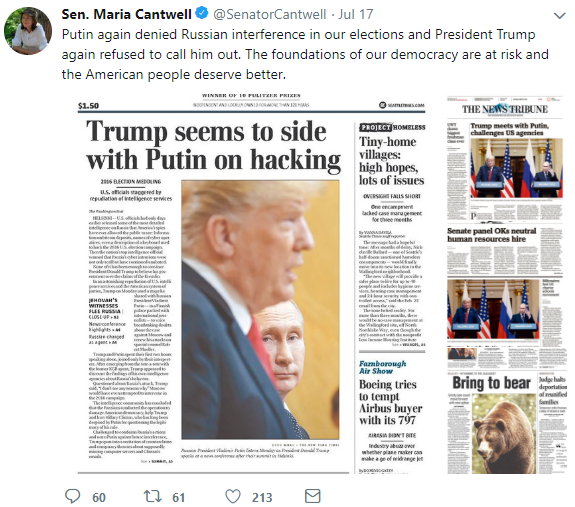 Sen. Cantwell: ‘On Twitter, Sen. Maria Cantwell, D-Wash., said Putin again denied Russian interference and Trump again refused to call him out. 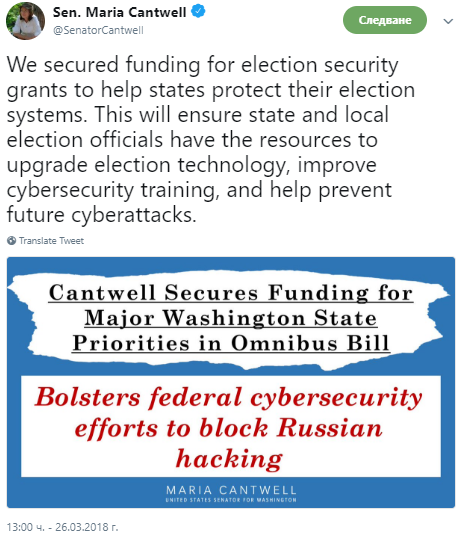 “Free and fair elections (are) the bedrock of our democracy and they must be fiercely defended,” Cantwell said in a tweet. “The president should have addressed this issue today.”’ Spokesman.com. Sen. Schumer told Trump to cancel the meeting: TheHill.com and then asked for notes from their one-on-one meeting: NationalReview.com. He also said “Americans ‘will wonder’ if Putin has dirt on Trump”: Politico.com, and “demands public hearing on what Trump ‘might have committed’ to Putin” : TheHill.com. He cannot vote by proxy: so his vote is no longer a factor in the Senate. Planned Parenthood’s action on this is described at WeArePlannedParenthood.org. 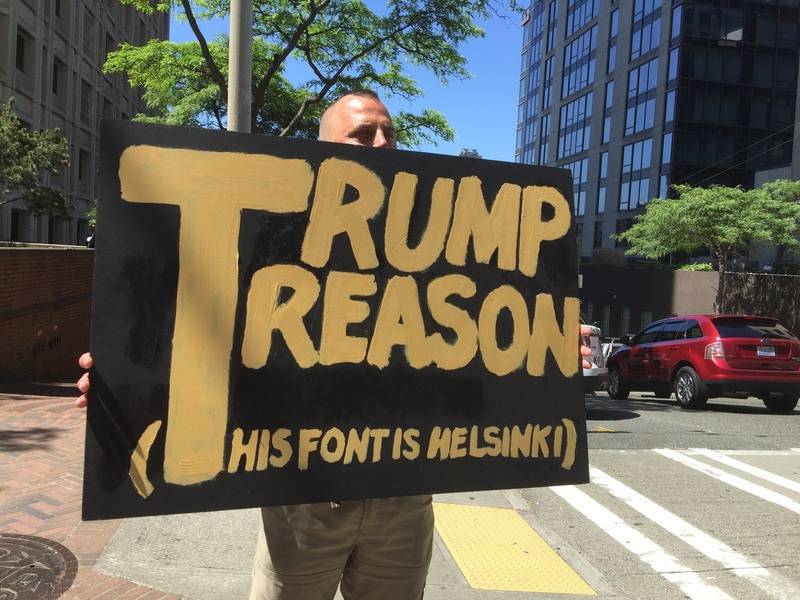 If he gets in, he could tip the votes to pardon 45 for all kinds of treasonous acts. 7/12/18 “Senators Patty Murray (D-WA), Dianne Feinstein (D-CA), Elizabeth Warren (D-MA), Tammy Duckworth (D-IL), and Tina Smith (D-MN), held a press conference with experts and activists from Planned Parenthood” (and others): HELP.Senate.gov. Both senators voted against Kavanaugh for United States Circuit Judge for the DC Circuit in 2006. Sen. Collins and Sen. Murkowski voted for him. GovTrack.us. He was voted in by a 57/36 margin. 4 Democrats voted for him: Thomas Carper, DE; Mary Landrieu, LA; Robert Byrd, WV; and Ben Nelson, NE. “Trump Says Europe Is ‘Losing’ Its Culture Because Of Immigration.” HuffPo.com We are horrified. This is unacceptable. Most immigrants in Europe come from war-torn regions in northern Africa or Syria.